Chin Kong received his Bachelor of Arts from the Shanghai Conservatory of Music. In 1993, he received full scholarship to study at HKAPA, where he obtained the Professional Diploma. He participated in the 13th Kirishima International Music Festival and was a recipient of the ExxonMobil Scholarship. 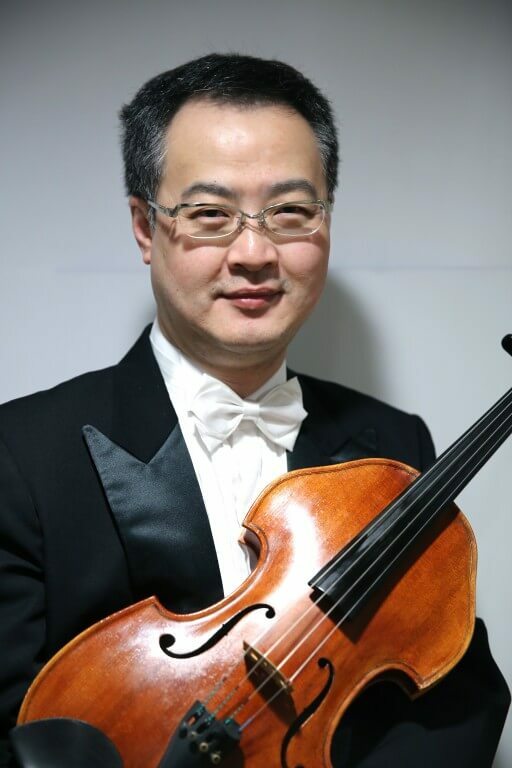 He is currently member of Hong Kong Sinfonietta.